KEYSER, WV - Maxine L. Cooper, 89, of 500 Carskadon Lane, Keyser died on Thursday July 5, 2018 at Ruby Memorial Hospice in Morgantown. 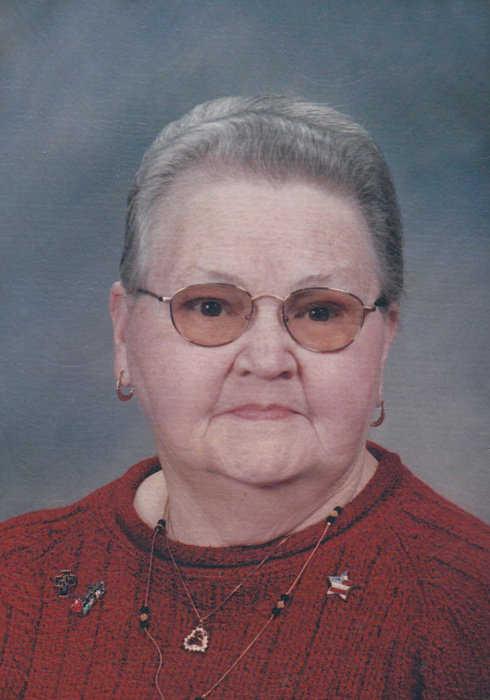 Born on Monday, January 14, 1929 in Bismark, WV, she was a daughter of the late Thomas E. and Dortha E (Vann) Hanlin. In addition to her parents she is also preceded in death by her husband, Homer Cooper. She attended Keyser High School and was a member of the Believers Fellowship. She was a loving and dedicated homemaker to her children. Surviving are her children, Thomas A. “Tom” Cooper and wife Mary Kaye of Keyser and Dottie Jo Zais of Piedmont, WV; her sister, June Virts of Keyser; her grandsons, Donald F. Baker, Jr. and wife Diedra and James T. Cooper and wife Tammy; her step-grandchildren, Stephanie Oates and husband Joe and Daniel Rizer and wife Karson and her three step-great-grandchildren, Casey Sites, Caden Oates and Averi Oates. Friends will be received at Markwood Funeral Home on Sunday, July 8, 2018 from 2-4 and 6-8 pm. Funeral Services will be held at Funeral Home on Monday, July 9, 2018 at 11:00 am with the Reverend Randy Crowe officiating. Interment will be in Potomac Memorial Gardens.